"C. R. Rao would be found in almost any statistician's list of five outstanding workers in the world of Mathematical Statistics today. His book represents a comprehensive account of the main body of results that comprise modern statistical theory." "[C. R. Rao is] one of the pioneers who laid the foundations of statistics which grew from ad hoc origins into a firmly grounded mathematical science." 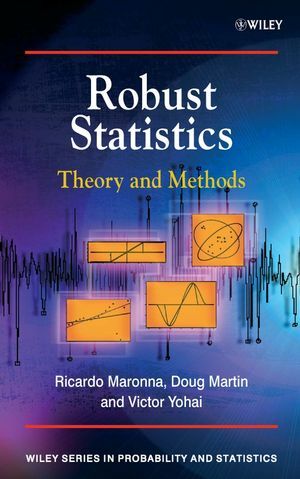 Written for the student and professional with a basic knowledge of statistics, this practical paperback edition gives this industry standard new life as a key resource for practicing statisticians and statisticians-in-training. 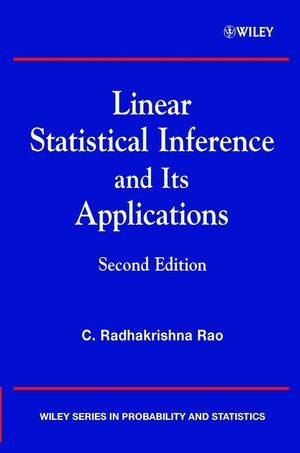 C. RADHAKRISHNA RAO is a former director at the Indian Statistical Institute and a Professor Emeritus in the Department of Statistics at Pennsylvania State University. For his academic achievements, Dr. Rao has received numerous awards. A past president of the International Statistical Institute and other leading statistical organizations, Dr. Rao has been made a Fellow of the Royal Society (U.K. Academy of Sciences), a Member of the U.S. National Academy of Sciences, a Fellow of the American Academy of Arts and Sciences, the Indian National Science Academy, and the Third World Academy of Sciences, and a Foreign Member of the Lithuanian Academy of Sciences. Algebra of Vectors and Matrices. Probability Theory, Tools and Techniques. The Theory of Least Squares and Analysis of Variance. Criteria and Methods of Estimation. Large Sample Theory and Methods.